Most deaths from cancer are caused by metastases that are resistant to conventional therapies (1–3). The major barrier to the treatment of metastases is the biological heterogeneity of cancer cells in primary and secondary neoplasms. 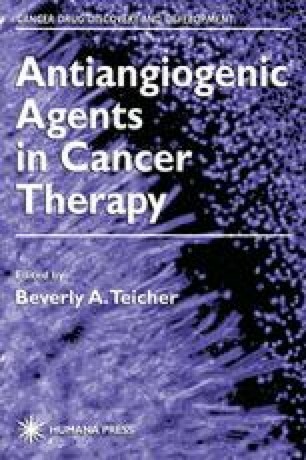 This heterogeneity is exhibited in a wide range of biologic characteristics, such as cell-surface receptors, enzymes, karyotypes, cell morphologies, growth properties, sensitivities to various therapeutic agents, and in the ability to induce angiogenesis, and to invade and produce metastasis (3–6).